M. Phelps (Santa Clara International GP). 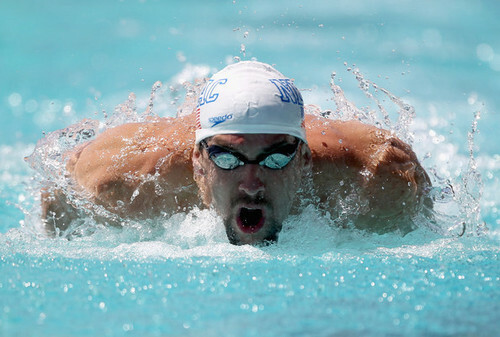 M. Phelps (Santa Clara International GP). Wallpaper and background images in the Michael Phelps club tagged: michael phelps swimmer american.